My son and daughter-in-law are building a new house, and they’re going to need lots of greenery for landscaping. 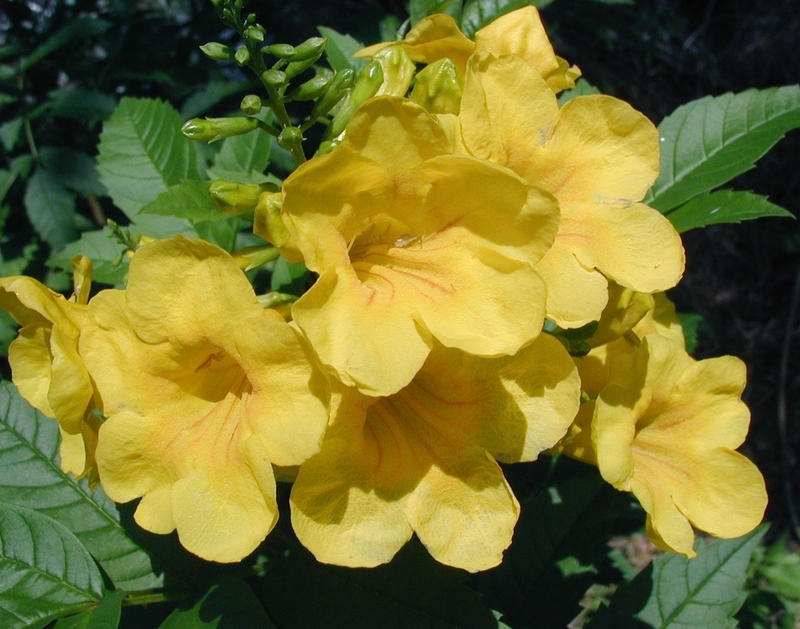 I have one of these plants, called an esperanza, in a pot in my backyard, and it’s been prolific with seedpods this fall. To help Robert and Amanda out with spring planting, I thought I’d experiment with growing some of the seeds. 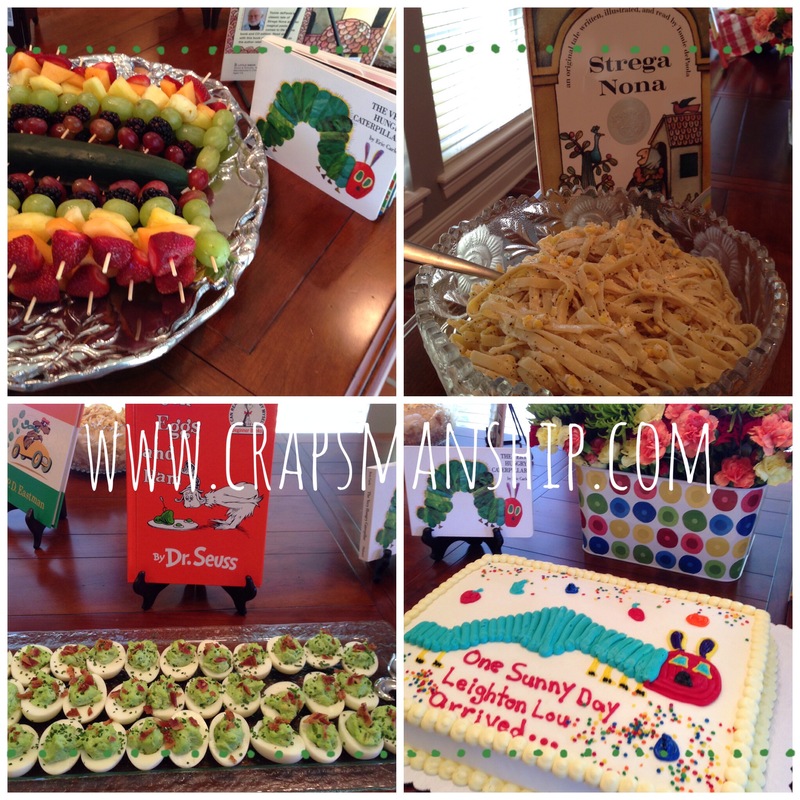 In my last post, I shared the food we served at a book-themed baby shower for grandma-to-be Martha. Here are three recipes from the shower that are sure-fire hits. Last Saturday, I co-hosted a baby shower for Martha. Martha is closing in on 80 and will be a first-time grandma. We thought she deserved the best, and since she’s a teacher (yes, she’s still teaching at 75+) and avid book whisperer, we knew we couldn’t go wrong with a children’s-book-themed party. 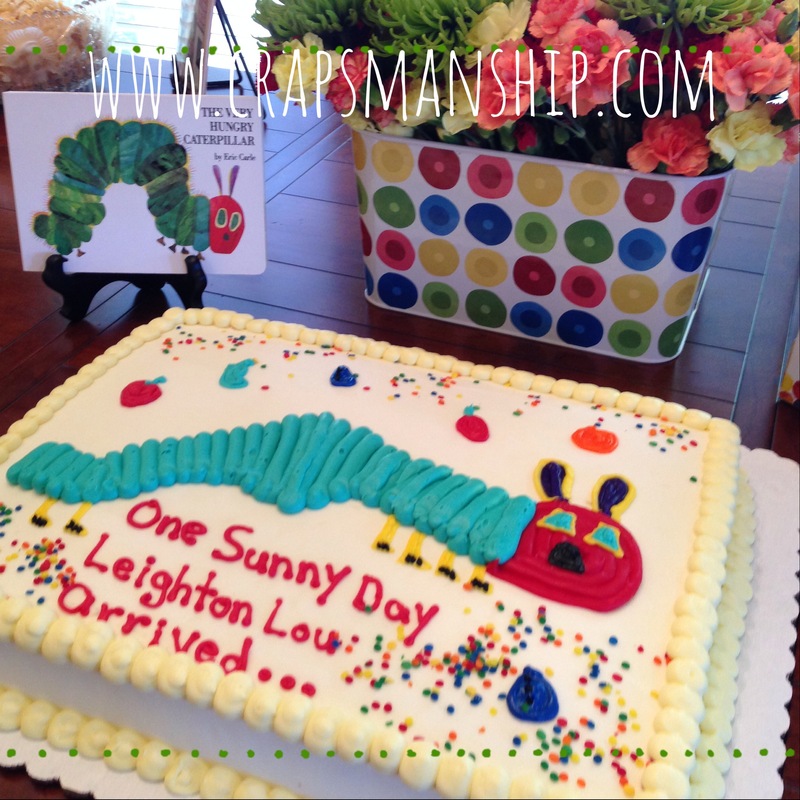 Guests brought books for soon-to-be-born Leighton Lou, and our food all centered around books. The hostesses can’t claim the cake; it came from Wal-Mart.